BRACEBRIDGE, ON – Muskoka Brewery has announced release details for two returning winter seasonal brands, with one of them set to be available in stand-alone packaging for the first time. 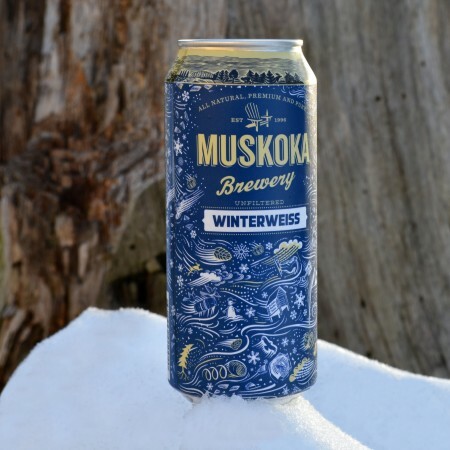 Muskoka Winterweiss was originally released as a draught-only beer, followed by an appearance in an edition of the Muskoka Survival Pack sampler. This year, the 5% abv dunkelweizen described as having “a deep brown hue with notes of clove and banana” will be available until February in 473 ml cans. 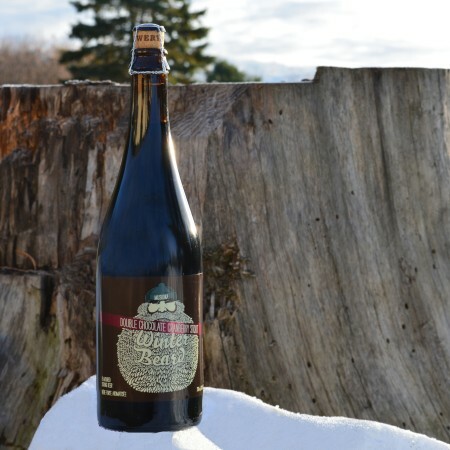 Also back is the popular Winter Beard Double Chocolate Cranberry Stout, a “rich and sturdy stout [that] combines roasted dark chocolate malts, real cocoa, dark chocolate, and freshly harvested local cranberries.” The 8% abv strong stout is available once again in caged and corked 750 ml bottles. Both beers will be available until February at the Muskoka retail store, with Winterweiss also being distributed at select Beer Store locations, and Winter Beard at the LCBO.